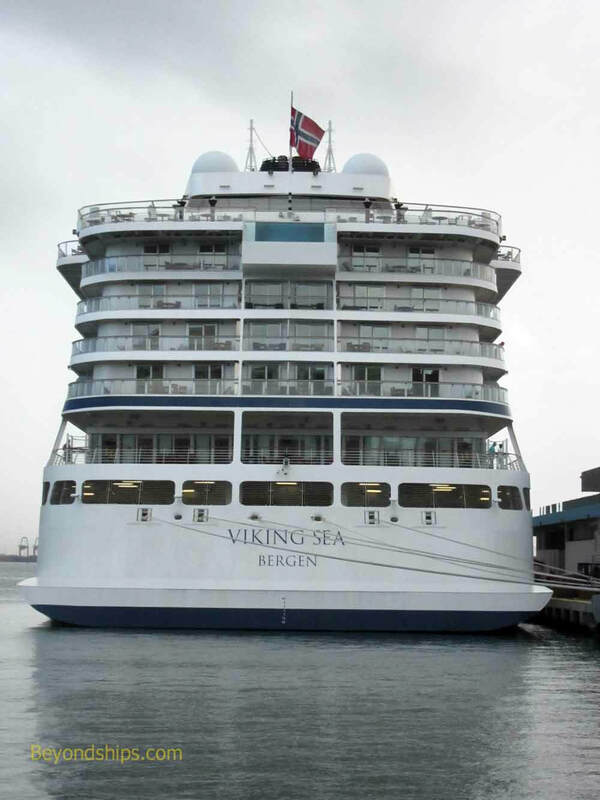 Viking Sea was the second ship to enter service for Viking's ocean-going cruise line. 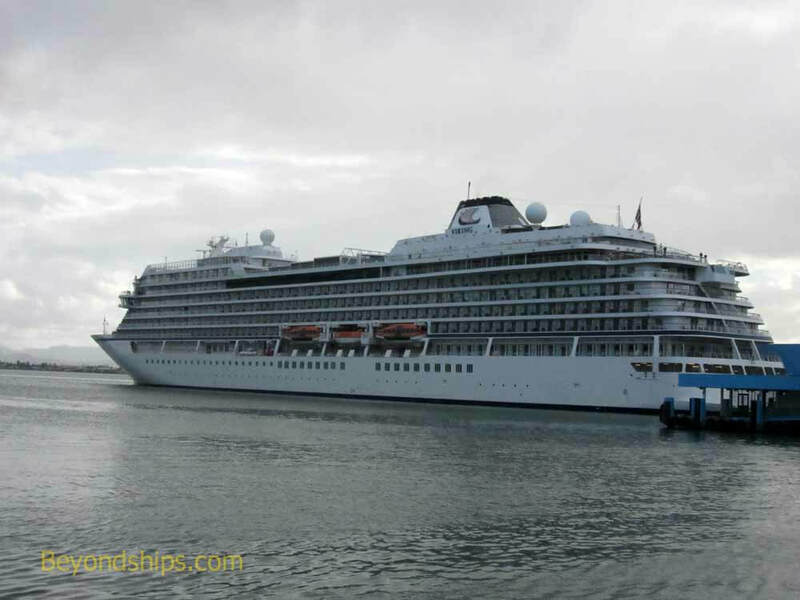 Her sister ships include Viking Star, Viking Sky, Viking Sun, Viking Orion and Viking Jupiter. All of the sisters are identical. 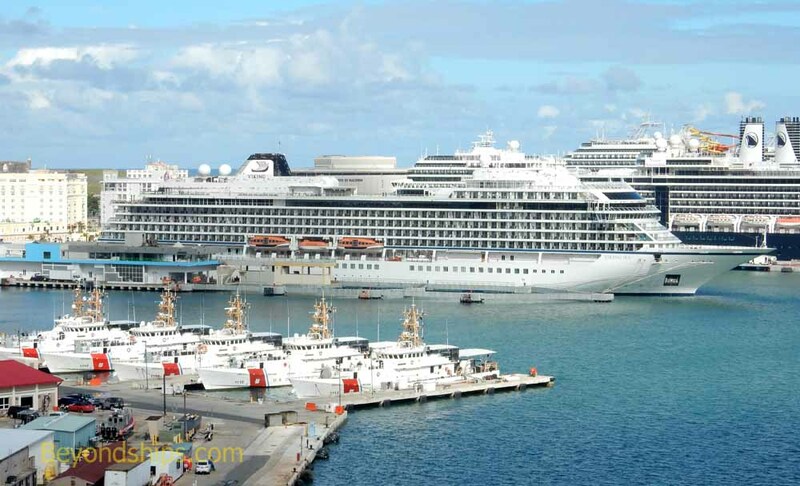 Viking's ocean going cruise ships build upon the foundation established by Viking's extensive river cruise operation. They are small ships targeted to discerning adult travelers. There is an emphasis on culture and sophistication but in a relaxed setting. The interior of the ship is done in a contemporary Scandinavian style. Open architecture is used to make the public areas spacious while still being elegant. 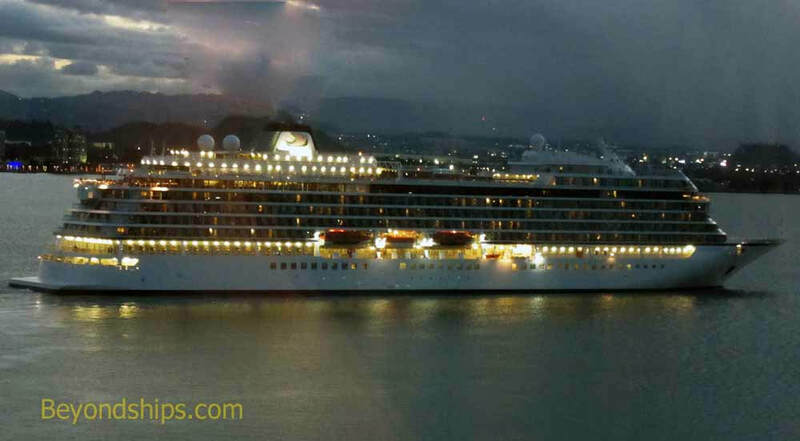 (See our photo tour of Viking Sea's identical sister Viking Star). All of the staterooms have balconies. 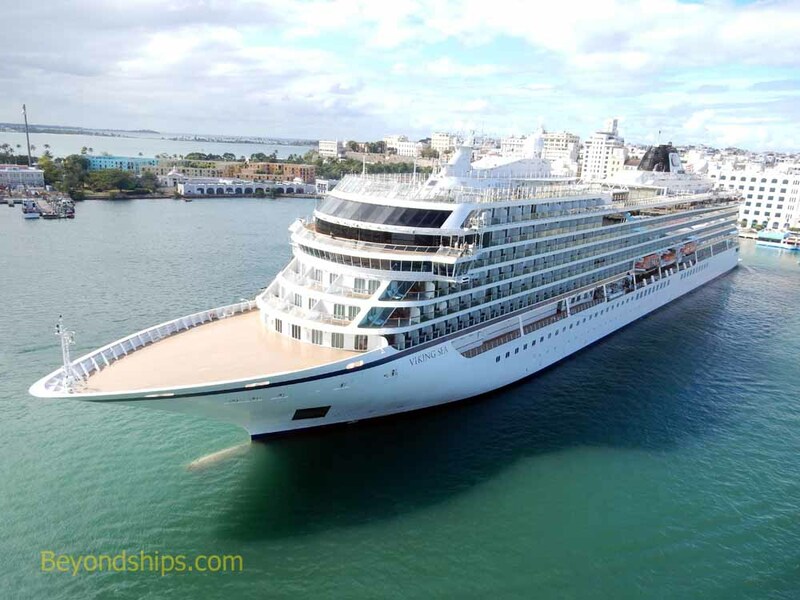 Although base fares are often higher than on the mass market lines, much of the cruise experience is included such as beer, wine and soft drinks with meals and a free shore excursion in each port. 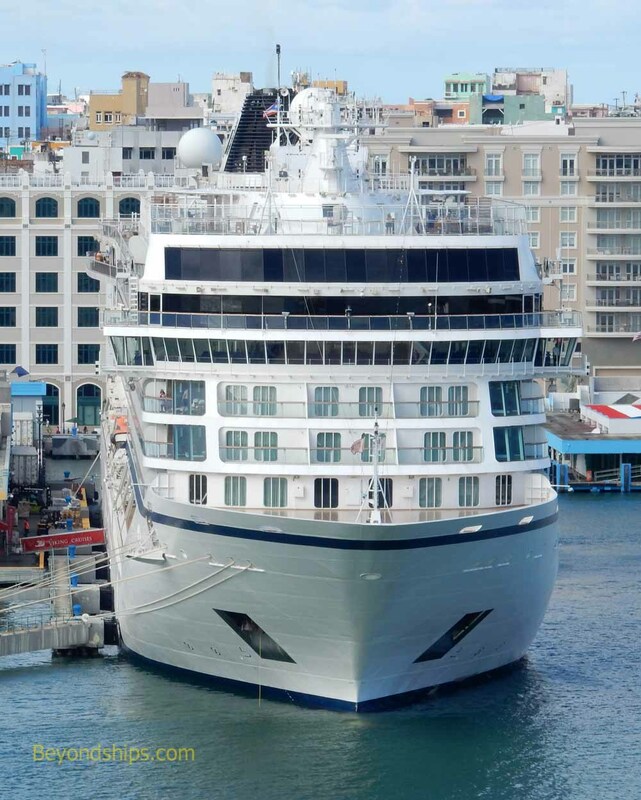 Also, there is no charge for many of the features that command an additional fee on other cruise lines such as cover charges for alternative restaurants and fees for wi-fi internet connection. Passengers must be over 18 years old. Many of the lines' loyal passengers also sail on Viking's river ships.